What the heck are you looking at, you ask? 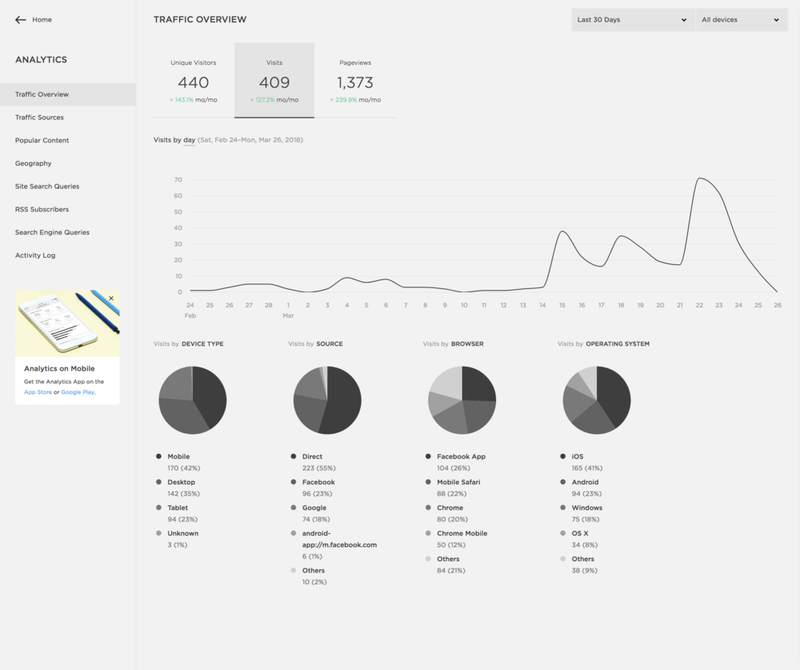 This graph below is website statistics that demonstrate the power of marketing. See how that line on the graph starts out low, not doing much? Then see how the line bumps up around the 14th a little? This is demonstrating how the traffic to my client's website increased when we boosted a Facebook post, driving traffic to their website. See how it bumps up really far around the 22nd? That shows the increase of website traffic after we sent out an e-newsletter to their customer database. Weird. Who woulda thunk... Marketing works!